Custom Medications, Tailored to Your Needs! 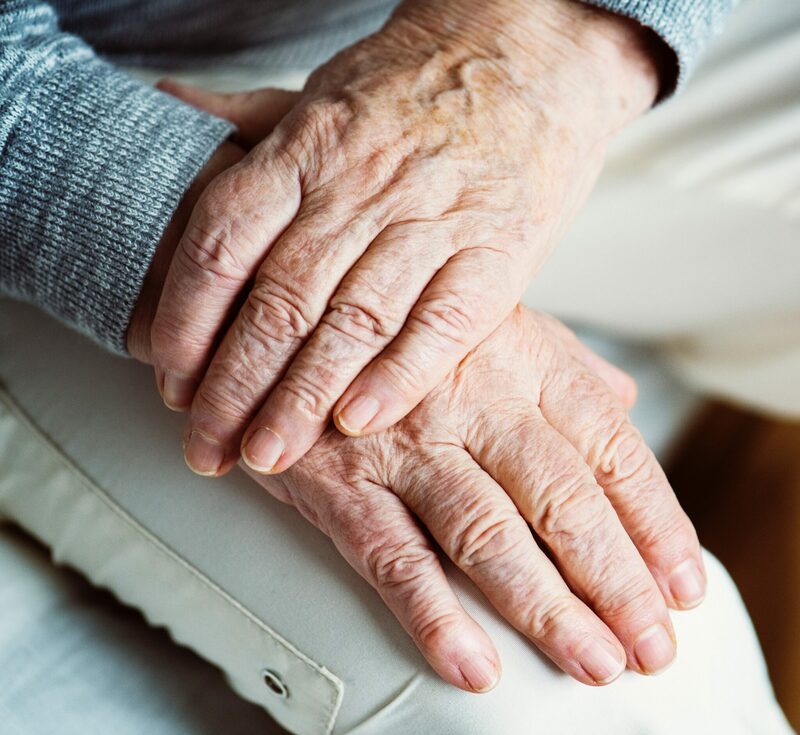 Compounding combines an ageless art with the latest medical knowledge and state-of-the-art technology to create customized medications to meet the unique needs of patients. We strive to stay ahead of the curve to provide the most advanced, effective and cost-efficient solutions for our patients. 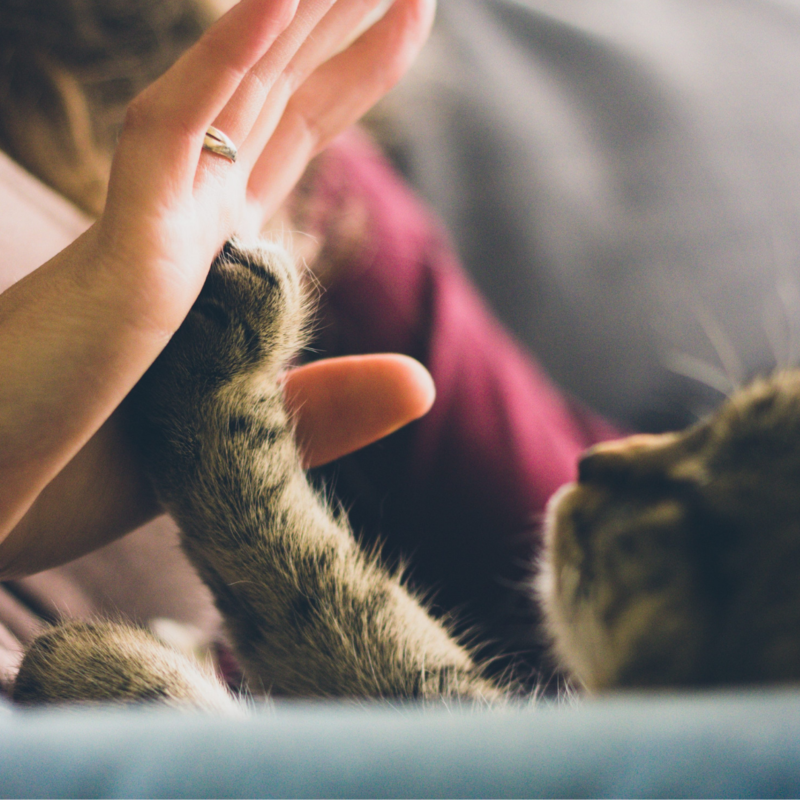 At Davis Islands Pharmacy, located in South Tampa, we work alongside prescribers as trusted partners in care to tailor medications for both humans and pets. We use specialized chemical and equipment that are not available in most pharmacies, allowing us to create these individualized preparations of medication. 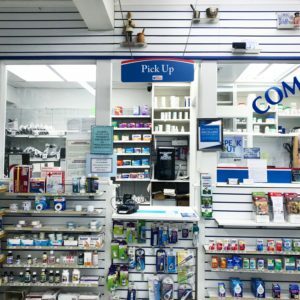 Our pharmacists and compounding experts have received extensive additional training and on-going continual education in compounding techniques, and we have access to a support network that generates a constant exchange of ideas and innovations. 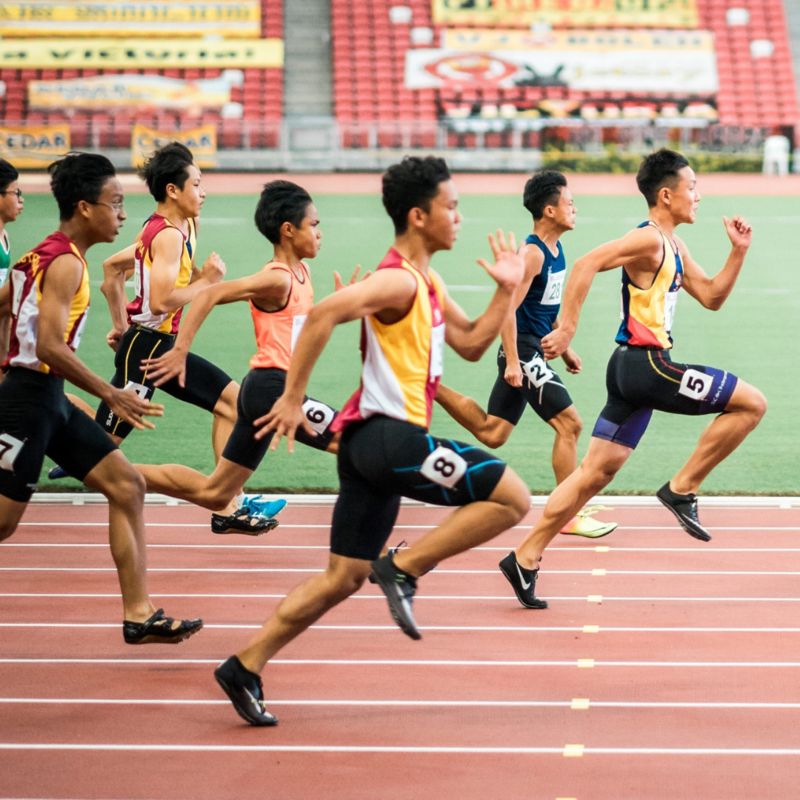 Athletes are among the most injured populations, and when injury hits, need to make sure they get back on the field as quickly as possible. 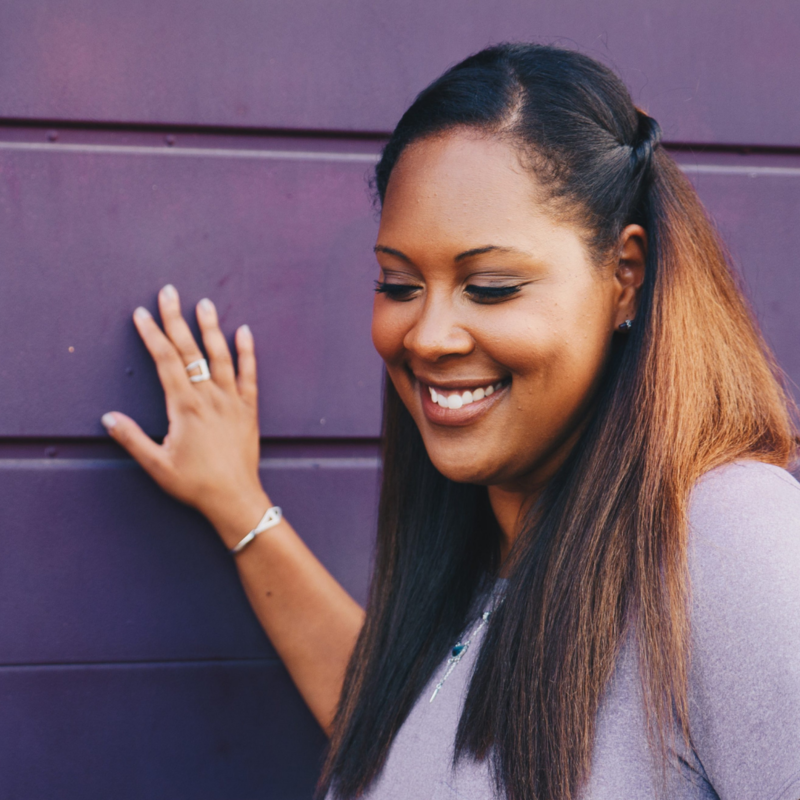 Compounding allows you to alleviate pain, targeting the exact cause of your pain and avoiding many of the side effects of typical pain solutions. 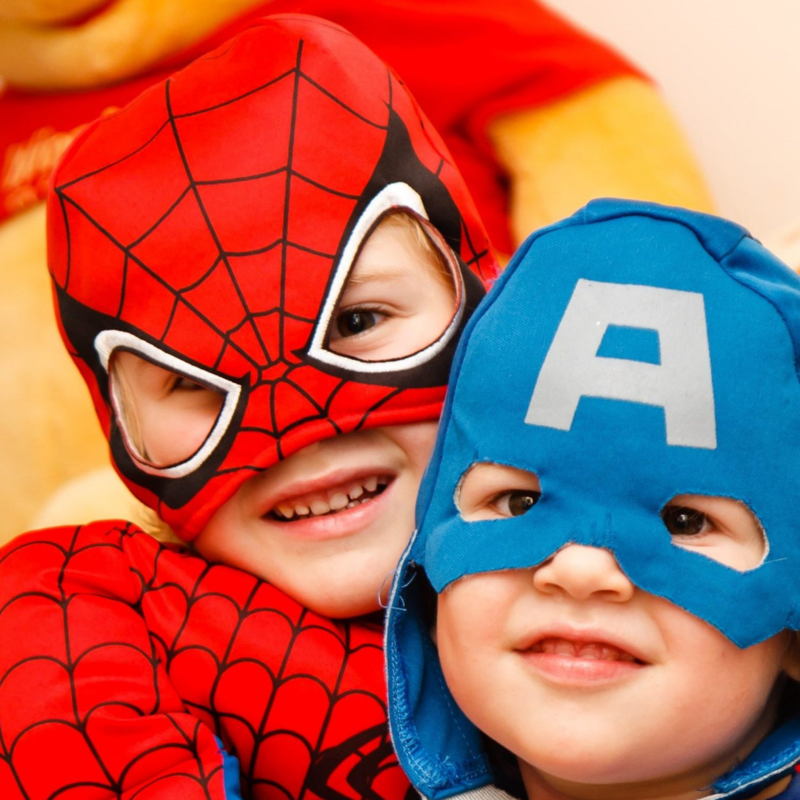 We are pediatric problem solvers, working with parents and prescribers to make it easier to help children take meds. 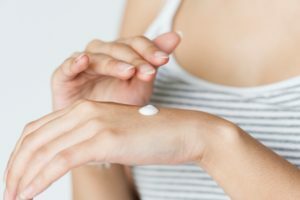 We work with dermatologists to formulate unique solutions to skin-care needs, from cosmeceuticals to wrinkle creams and beyond. 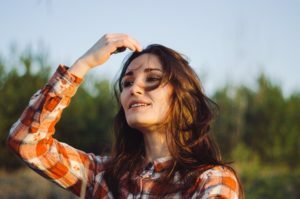 From bio-identicals to estrogen to progesterone to adrenal fatigue, we compound HRT solutions meet unique needs of unique women. 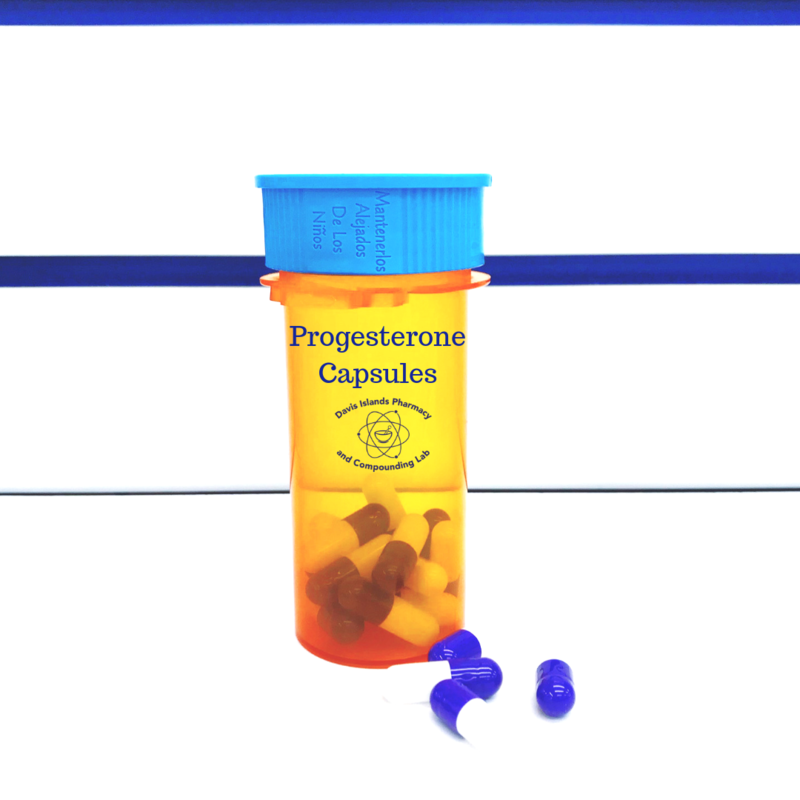 Hormone replacement & testosterone therapy help men with natural solutions to natural problems. We are experts at customizing medications for special animals: from chewable treats for dogs to creams for horses. 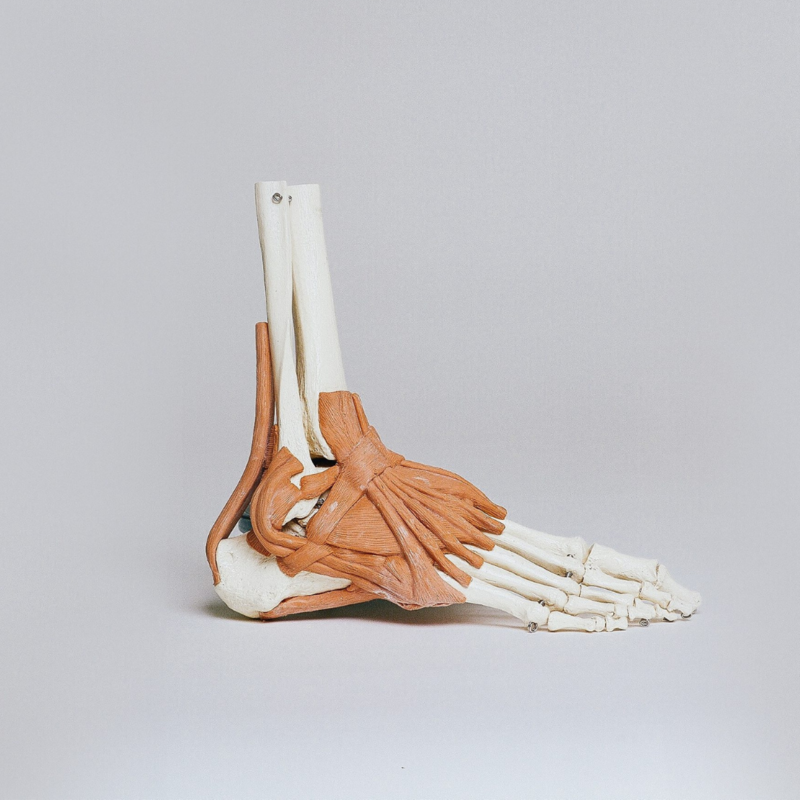 We offer transdermal, anti-fungal, and many other solutions to common and not-so-common foot ailments. At times, large pharmaceutical companies discontinue certain medications. Sometimes this occurs when not enough people take the medication, so they decide it is no longer profitable to mass-produce it. This leaves patients who still need the medicine in a difficult situation. That’s one area where compounding pharmacists come into play. 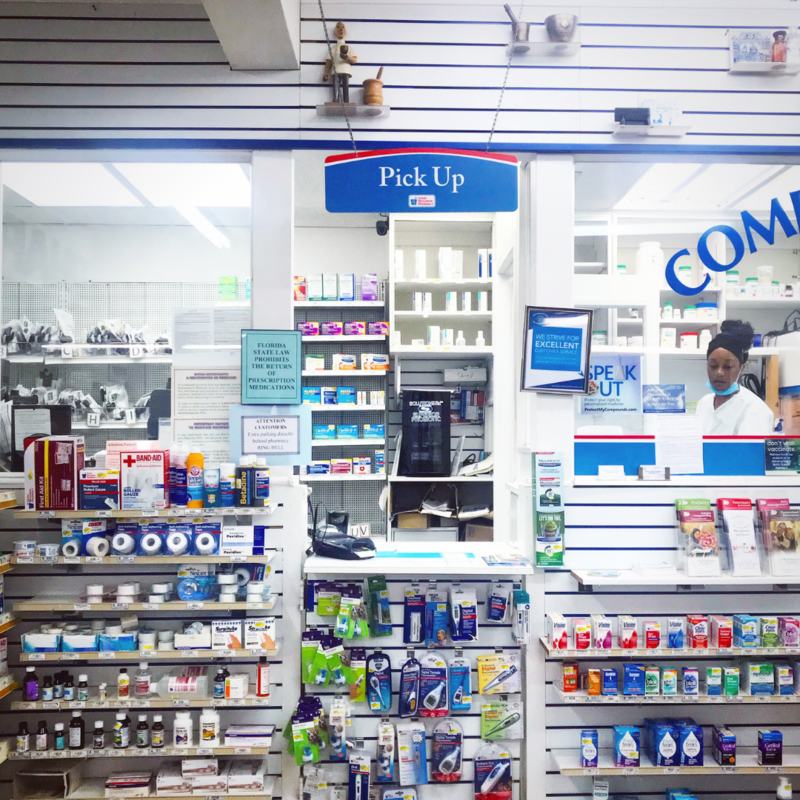 At Davis Islands Pharmacy, our compounding specialists are able to create those medications, so even if you’re one of the few people on the planet who still needs a certain medication, rest assured: we can make it special for you! 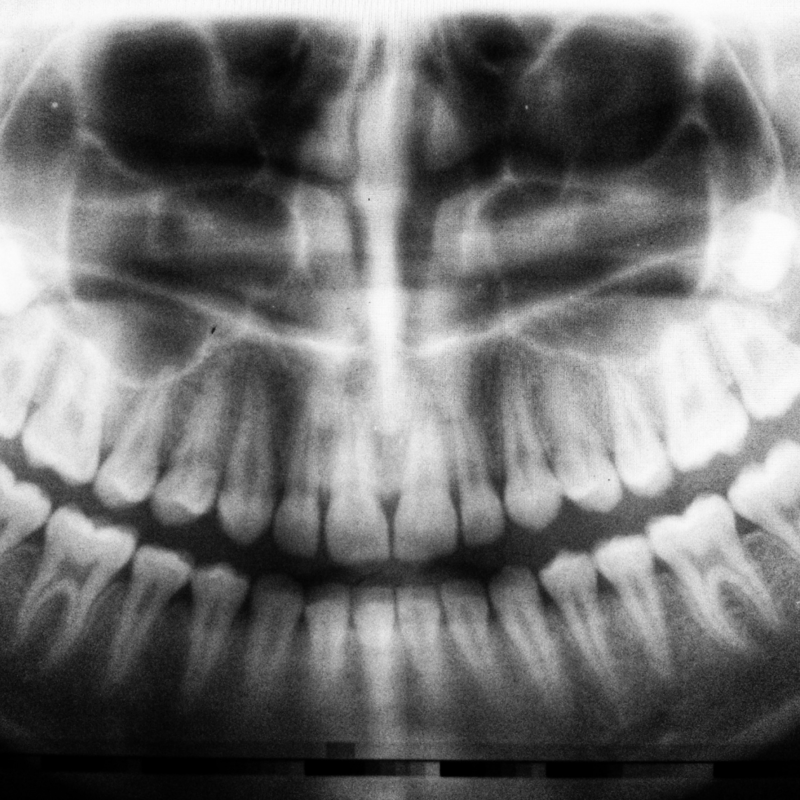 No two patients are alike. 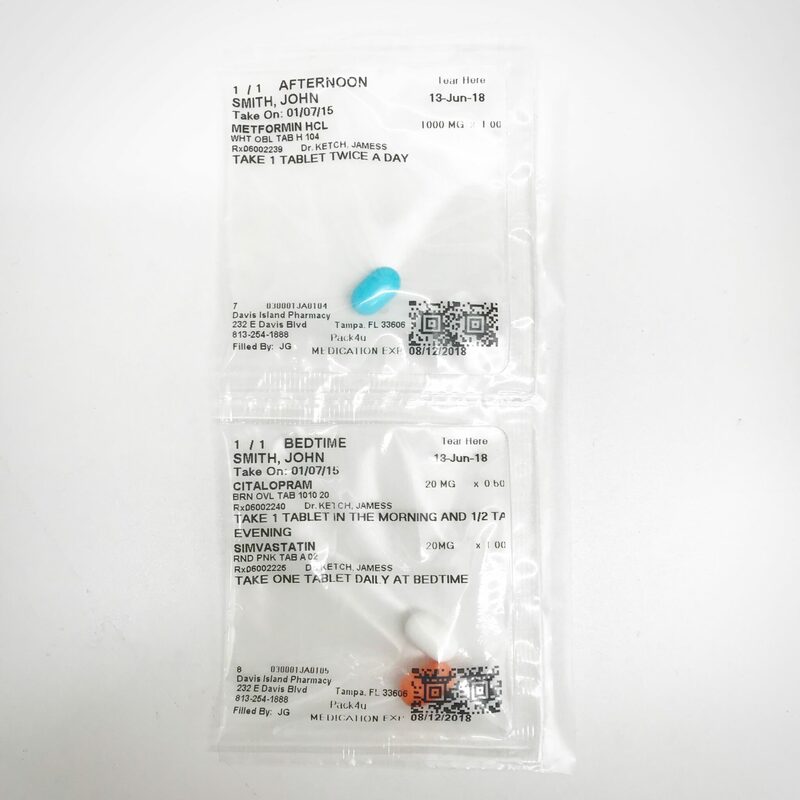 At times, different levels of medications are necessary to meet the unique needs of patients. We work alongside physicians and prescribers to determine the right dosage level for a patient’s specific need. Compounded medications can further be tailored to a patient by creating an easier route of delivery. 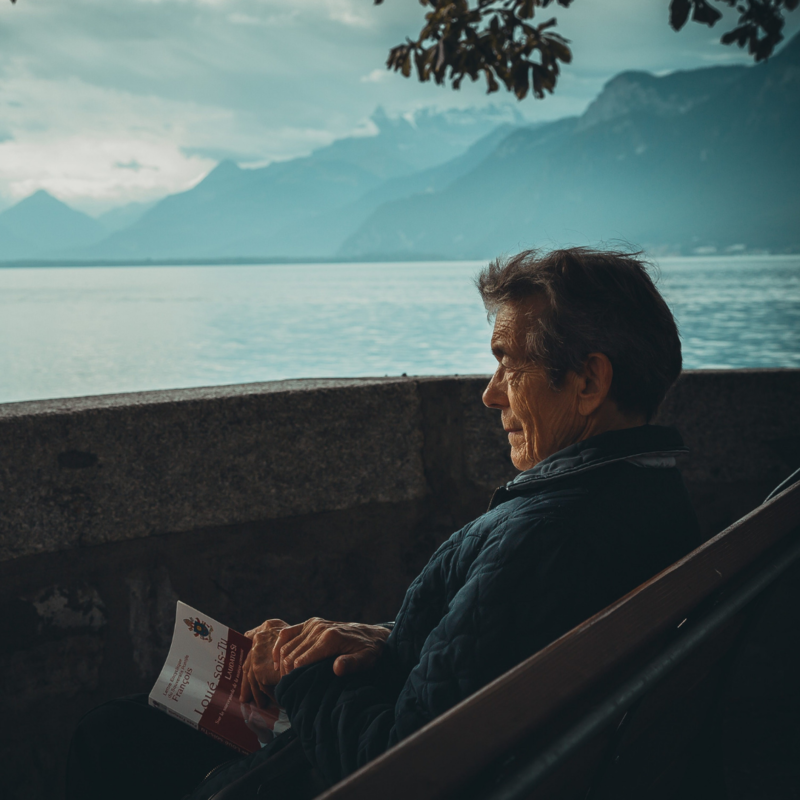 Not only are different delivery methods easier for some patients, but in certain circumstances they can be used to better reach the target area. Compounding is also beneficial to avoid allergic reactions. Allergies to medication are common, and if you suffer from certain allergies, that shouldn’t prevent you from receiving the treatment you need. Certain people are allergic to or intolerant of various ingredients commonly used in medications that are manufactured on a large scale. 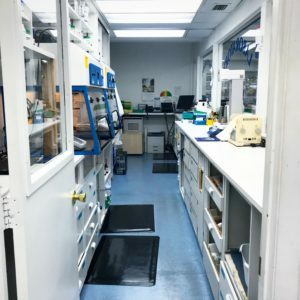 At Davis Islands Pharmacy and Compounding Lab, we have the expertise to create personalized medications, specially formulated to give you the treatment you need, without the problematic ingredients. We work with you and your prescriber to optimize your treatment to meet your unique needs. 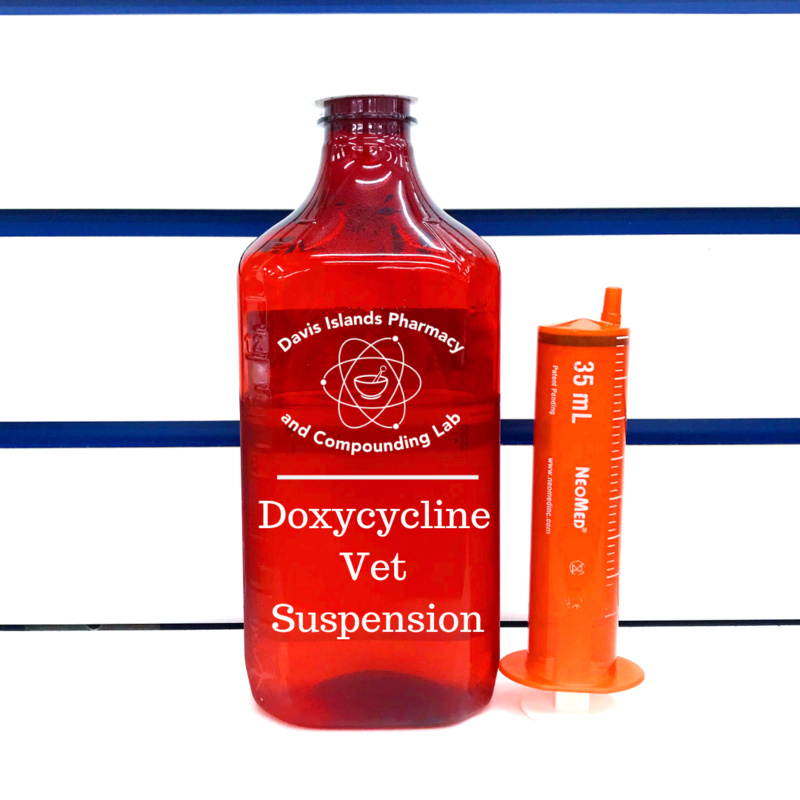 Doxycycline may be used in animals with decreased kidney function because it is eliminated primarily via the GI tract. Don’t see the compound you’re looking for? Click below to request a customized quote from our lab, or provide us with your doctor’s name and contact information, and we can provide him or her with more information. 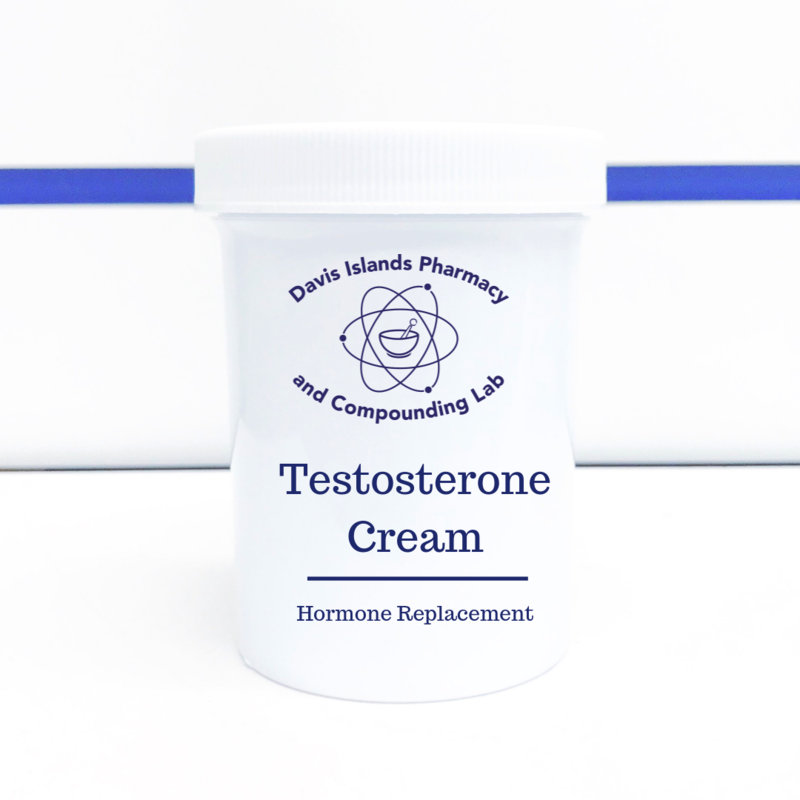 Davis Islands Pharmacy’s Compounding Lab will work with your physician to design a compounded solution with the right strength and ingredients to meet your specific needs. Some medications have an unpleasant flavor, which makes you less likely to take it as directed. Particularly helpful for pediatric patients, or patients with sensitive palates, we’re experts at flavoring many medications to make them more palatable without compromising the medication’s effectiveness. Sometimes you may need medication in a different dosage form. For example, patients who have difficulty swallowing a pill may find it easier to take their medication in a pleasantly flavored liquid form, or chewable gummy. 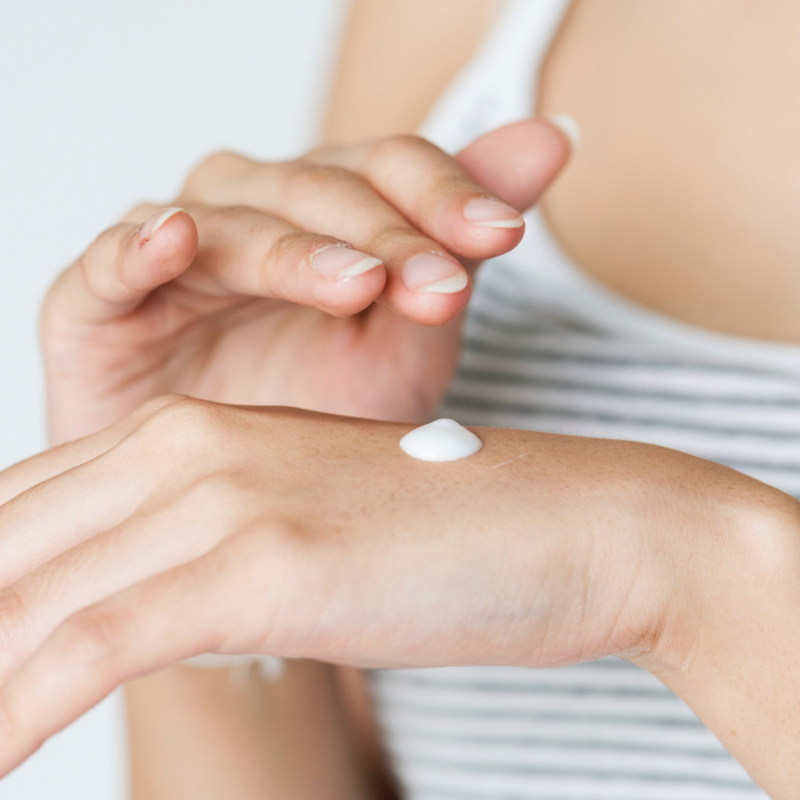 We also compound certain medications in topical forms, like a cream or a gel, that allows the medicine to be absorbed into the bloodstream through the skin. 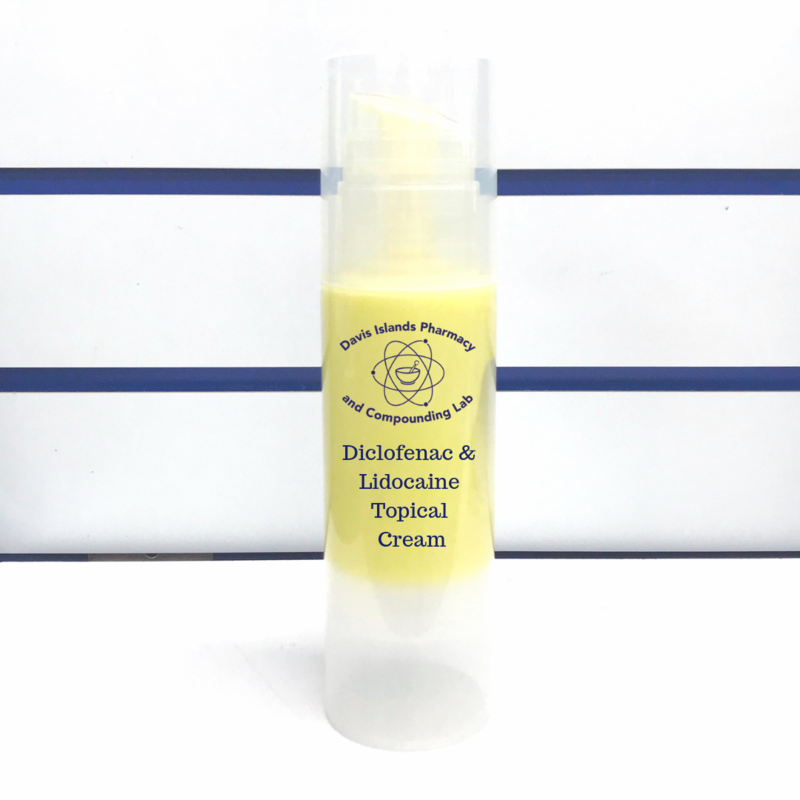 In many cases, this method allows the active ingredient to travel directly to the target area, more effectively relieving pain, in many cases, without the negative side effects of swallowing a pill — which works more systemically on the body. Experience matters. 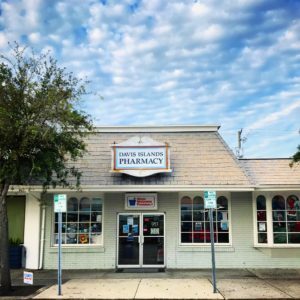 As Tampa’s longest running pharmacy, we’ve been serving patients across the Bay area since 1949. Our mission is to provide not only prompt prescriptions at competitive prices, but our competitive advantage is simple: we care. We get to know our patients and their unique needs. We work closely with insurance companies and providers to ensure our patients are getting the best, most well-rounded care they deserve. 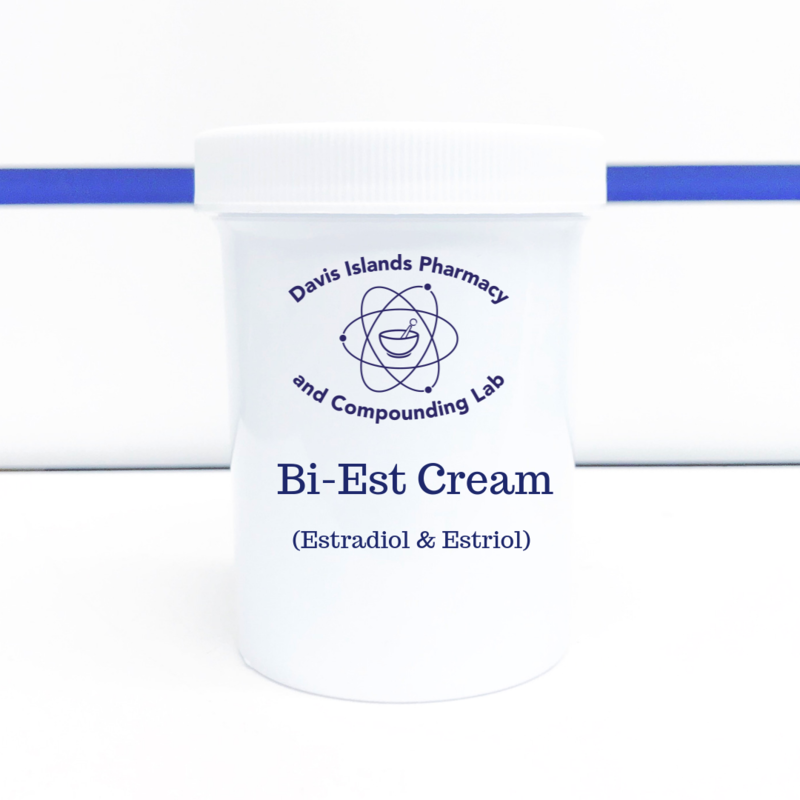 Our compounding specialists are trained to the highest standards of safety and efficacy, and use only the best, FDA-approved and regulated ingredients in compounding medications. 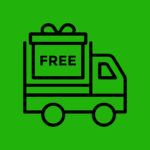 We understand that many of our customers rely on loved ones or caregivers to get around, so we provide FREE local delivery and shipping. We’re always here to answer any of your questions, and feel deeply proud of what we do when we see how our work helps improve the lives of our patients. 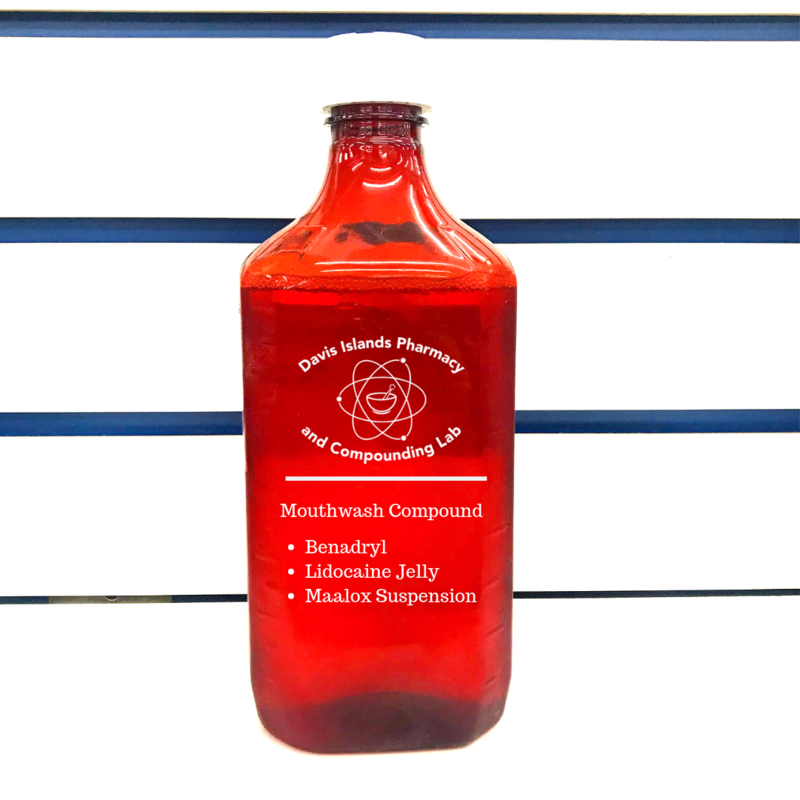 Our compounding lab currently offers FREE shipping to anywhere in Florida, Wisconsin, Washington, and Arizona! Call us today at (813) 254-1888 and ask about our compounding solutions.